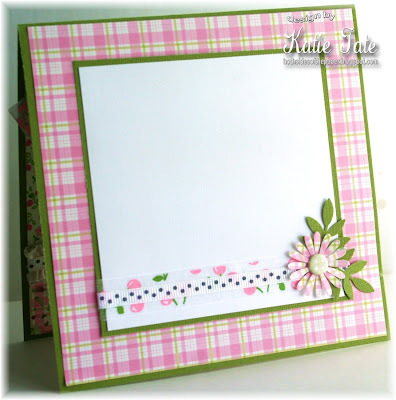 It's time for another card for my November Guest Spot here at Really Reasonable Ribbon! I have really enjoyed being able to go overboard with all the wonderful ribbons that Bonnie has in the store and I hope you are enjoying seeing my creations this month. 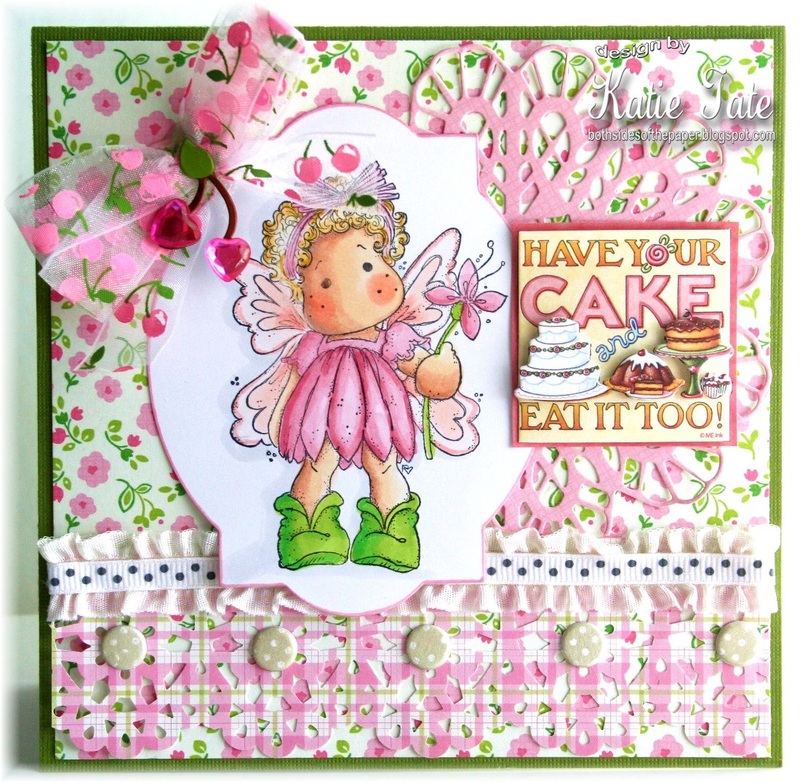 For my card I decided to go super girly and create a card with super sweet Tilda! 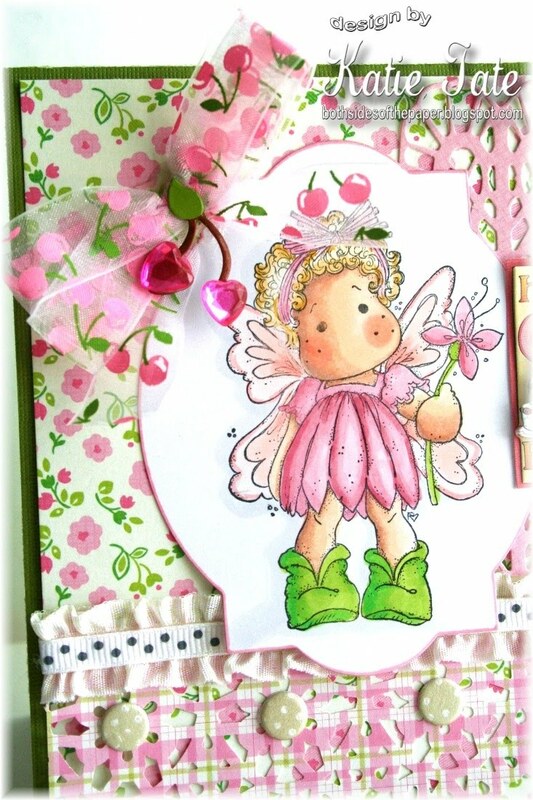 This was such a cute image that I thought the Sheer Pink Cherry ribbon was a perfect compliment. I used the fabulous Bow Easy to make the gorgeous double loop bow in just a minute! So there you go, another creation for Really Reasonable Ribbon and I hope you enjoy it as much as I do! Gorgeous card Katie! Your image, design paper and ribbons all work together so perfectly. I love all the pretty layered ribbons and that sheer cherry ribbon bow is the perfect final touch. Beautiful!! So adorable!!! I love the pink!